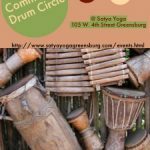 Join Satya Yoga, LLC. as we welcome in Spring. 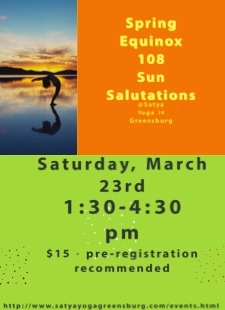 This 3 hour workshop will include a brief Sun Salutation instruction to accommodate beginners as well as review with experienced practitioners the version of the Sun Salutation we will be using. In this workshop, we will flow through the meditative practice of the 108 sun salutations as a group (although you are welcome to move with your own flow if you are comfortable doing so) We will begin with a beginner version and flow into more challenging Salutations and then return to more gentle versions as we close the practice. 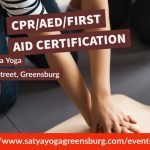 Following the 108 we will relax in an extended savasana with guided meditation to focus in the new beginnings of Spring. Light Refreshments Provided Following Workshop.